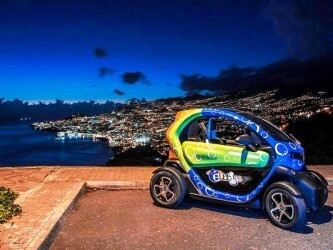 These cars have a range of 100km on a full charge, and a top speed of 90km/h. 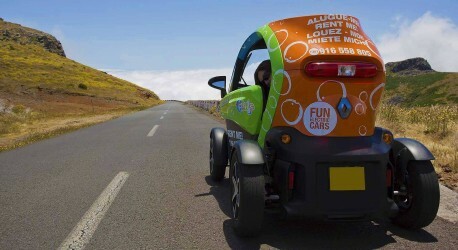 They are fun, safe and easy to drive. Hire one of these City Bubble cars and have fun zipping around in a fully electric car. 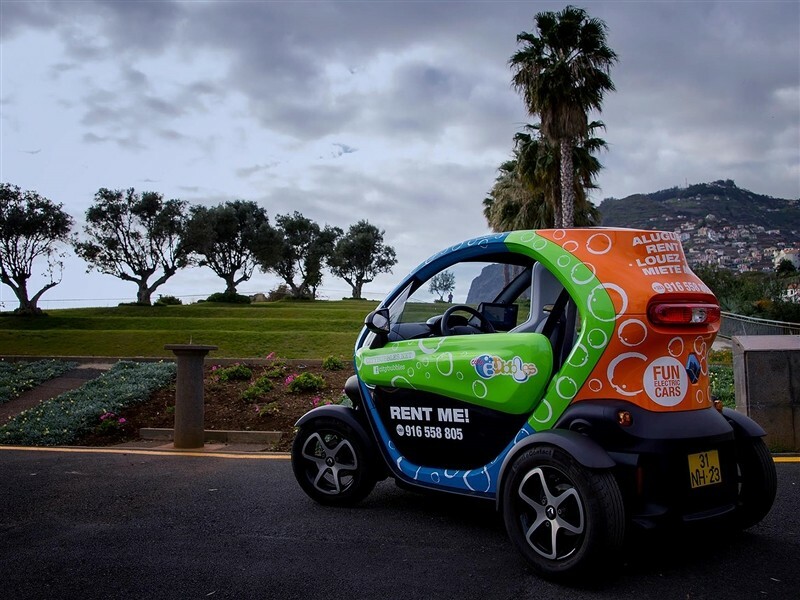 All cars come with a tablet and internet connection, you can choose from some GPS guided tours around Funchal and Camara de Lobos, pointing out interesting buildings, gardens, monuments and so on. Or you can just take off and discover Madeira yourself. Use the tablet to snap some photos, and upload them to your social networks or send straight to your email inbox. Range for +/- 100 kilometers ; Top Speed 90km/h; System Bluetooth ; You can plug-in your mobile phone, Ipad, Ipod and USB.